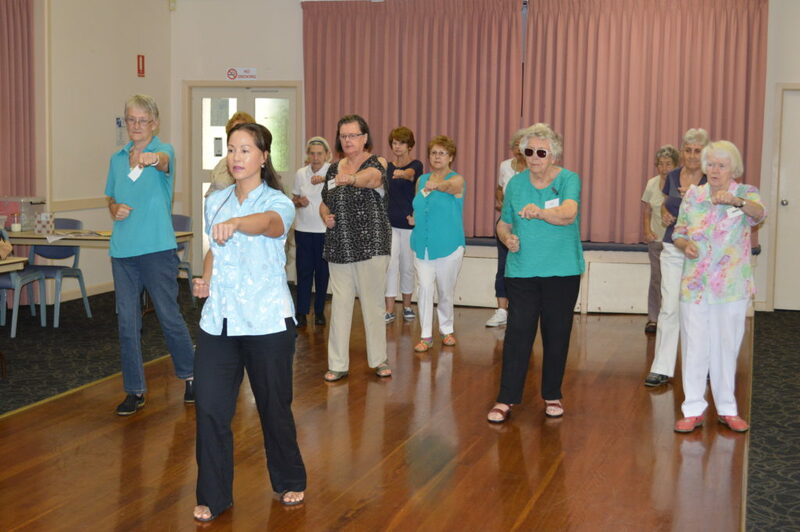 Join our Tai Chi class ! 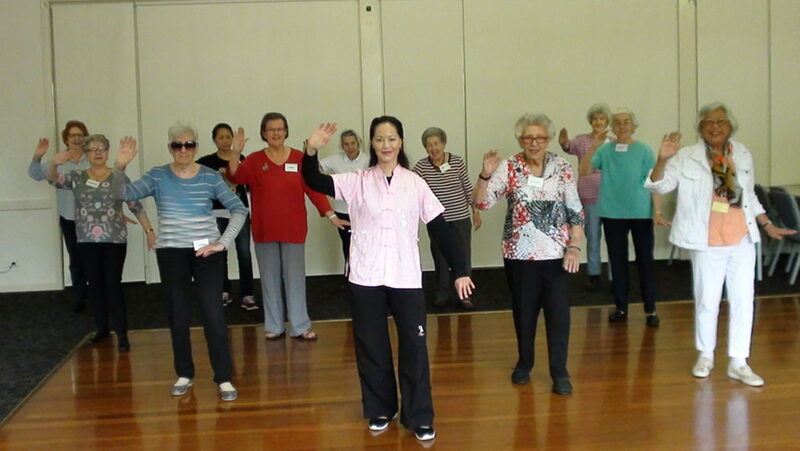 The group is open to all older women who are interested in improving their health and well-being. Enjoy a tea or coffee after class with all the participants in a relaxed and friendly environment. Sydney Community Services has a pay-as-you-go system, which enables women to attend as many classes as they wish. Participants are required to arrive 15 minutes prior to the scheduled class time. When:Every Tuesday , 9.45 for 10am to 11am during the school term. Price: $12 per session including tea and coffee from 11am. Bookings: no need, just come along. And we have fun around Sydney too – four times a year (every school term) the group organises a day trip.